Hip Hop Relevant: Yung Damon! - "My Woe"
Yung Damon! 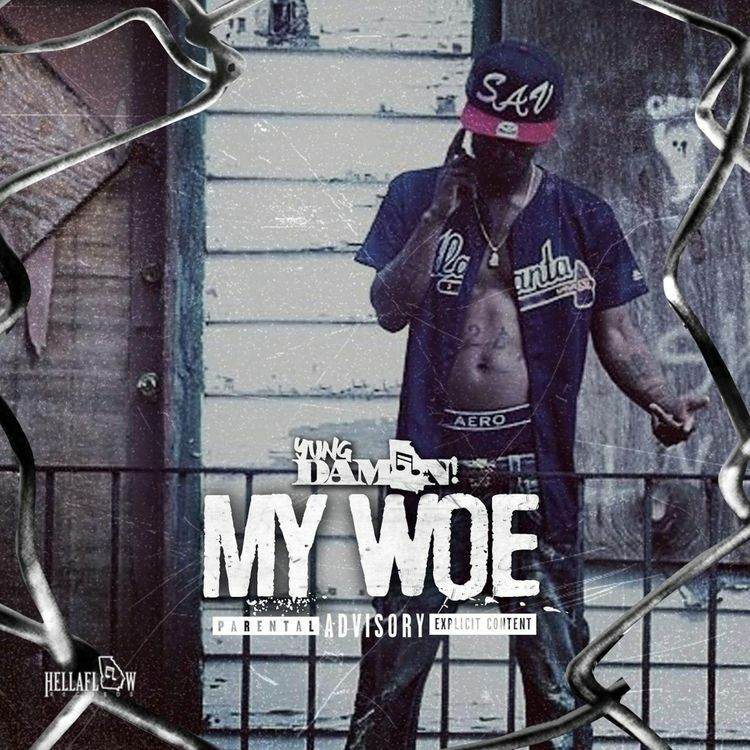 - "My Woe"
Savannah, GA artist Yung Damon! is back with this new single "My Woe" produced by Red Drum, check it out below.